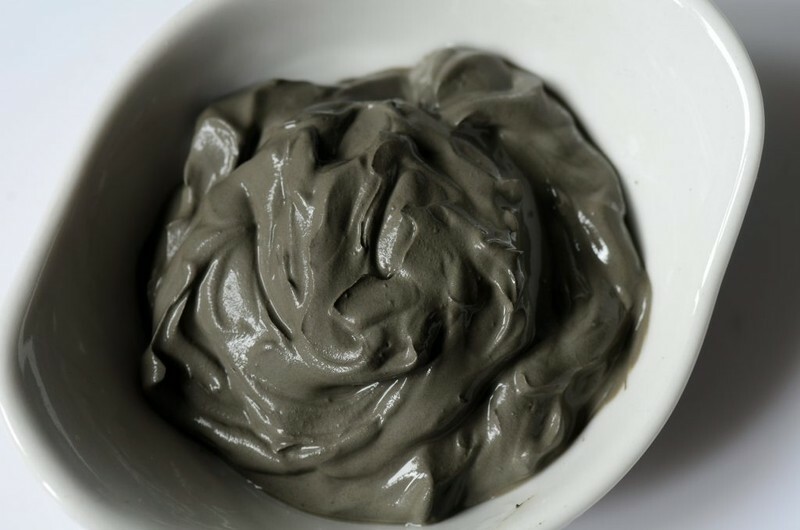 Obtain a nourished, healthy glow with our popular Dead Sea Mud Mask. Dead Sea Mud contains minerals such as magnesium, potassium, iron, and calcium known to reduce skin impurities and improve elasticity. This mask can be used once or twice per week as needed for healthy, clean skin.